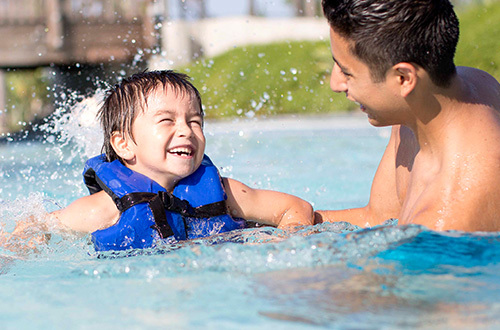 Are you looking for a Muskegon water park that will provide your family with tons of fun? Look no further. WildWater Adventure offers something for everyone in your group from the smallest to the tallest thrill seeker. 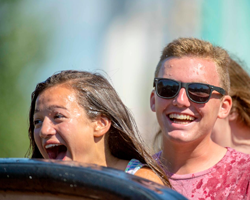 Michigan’s Adventure is proud to offer you the finest of water parks near Grand Rapids, Michigan. 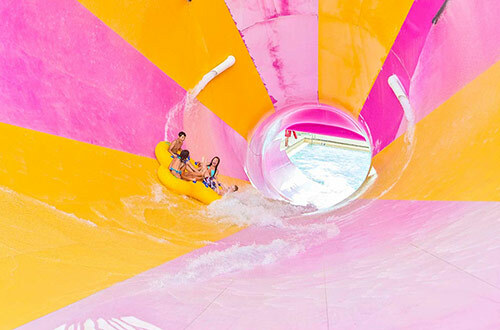 Funnel of Fear, three wave pools, body slides, speed slides and more will thrill you with big splashes and exciting water adventures. And don’t forget about Half Pint Paradise and Beach Party for those smallest family members. 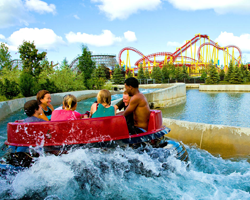 WildWater Adventure is the best Michigan water park to visit this summer for family fun. 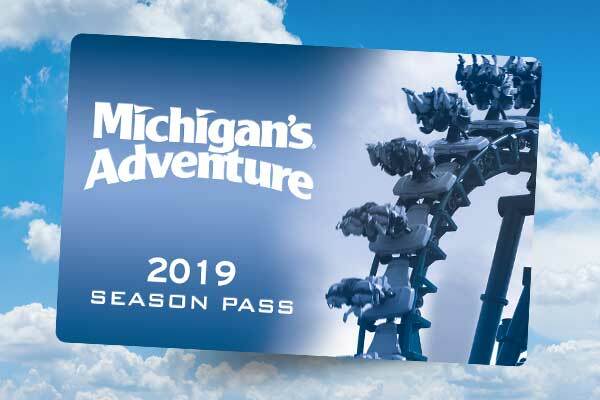 There truly is something for everyone at Michigan’s Adventure. 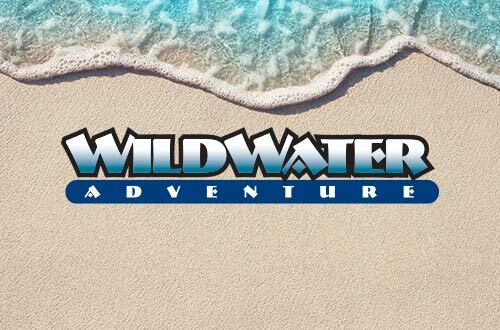 Admission to WildWater Adventure is included with your Michigan’s Adventure admission. 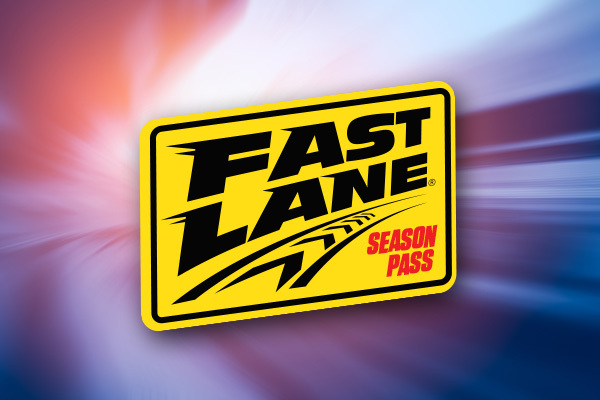 See you this summer for a splashing good time! 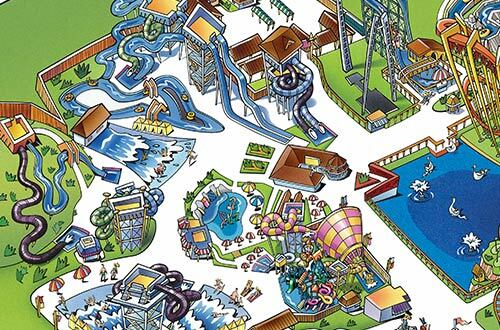 From Snake Pit to Half-Pint Paradise, the attractions of WildWater Adventure are sure to please every water lover! 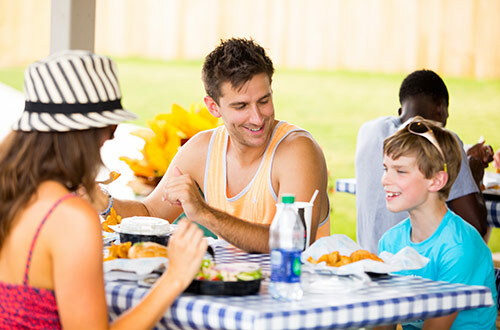 All the tools you need to plan your next visit to WildWater Adventure! Download a copy of the park map to plan out your fun for the day.